This week will see the British Lionhearts’ compete in their first home match of the season. They will take on the Morocco Atlas Lions at London’s York Hall. 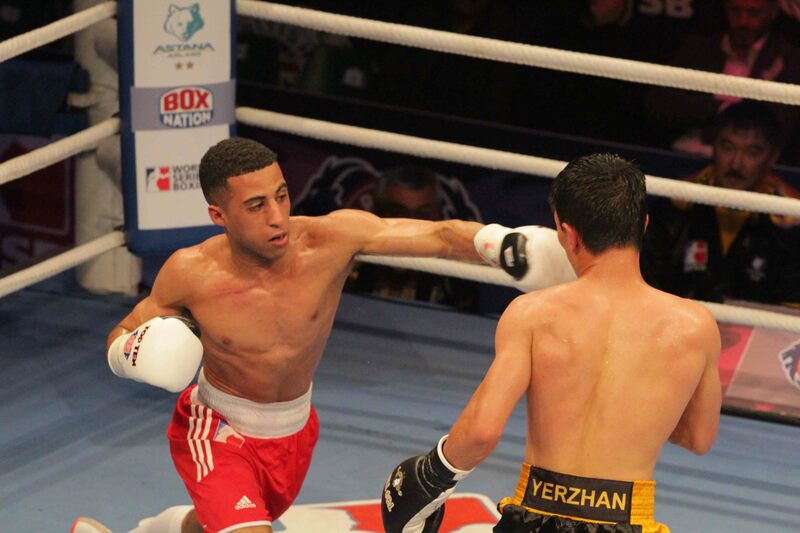 GB Boxers in this weeks’ line up include 49kg Galal Yafai, 56kg Peter McGrail and 64kg Conor Loftus who will make his debut in the light-welterweight division. Advance tickets are £20 per fixture or a season ticket for all three of the below home matches is available priced £40. All Lionhearts’ fixtures this season will be shown on BoxNation. More details on the Lionhearts’ and WSB are available at http://worldseriesboxing.com/ and by following the team on twitter at @Brit_Lionhearts.